ICBC Credit Suisse Fund was established in June 2005. After more than 13 years of development, the company's total asset management scale exceeded 1.3 trillion yuan (including subsidiaries). The company has always maintained a leading position in the field of solid revenue. Its public offerings, such as ICBC currency, Shuangli and Qiangxin, have won the Golden Bull Fund Award 13 times; ICBC Shuangli has won the Morningstar Fund Award twice. Deputy Director of Fixed Income Department of ICBC Credit Suisse Fund, 14 years of experience in securities industry, joined ICBC Credit Suisse in 2005, and now serves as fund manager of ICBC Currency, ICBC Credit Suisse 7 Days, ICBC Shuangli Bond and other funds, and ICBC 3-5 years The debt index fund is proposed to be a fund manager. First of all, we must choose the industry, choose the sub-sectors with the up-and-down economy, the law of economic development and its own good growth, and then choose the enterprises with good business qualifications, not the new enterprises that enter or extend the merger, but they have A deterministic growth enterprise. I have always been more optimistic about the consumer electronics sector. The market generally believes that the consumer electronics industry is relatively mature, the number of smart machines is already high, and there is not much room for improvement in sales, but I am paying attention to the increase in the price of the smart phone itself and the inside of the smart machine. Changes in market share. Opinion 3: The GEM can't be killed, it will go through the process of differentiation. Since the beginning of this year, the performance of the GEM and the SME board has been very poor. The reason behind this is that many GEM companies have achieved significantly lower-than-expected results, resulting in poor performance of the entire index. However, many companies have good performance growth, but they are in small and medium-sized boards or In the GEM, there is a situation of being killed. Viewpoint 4: The trend opportunity is difficult to appear in the second half of the year. 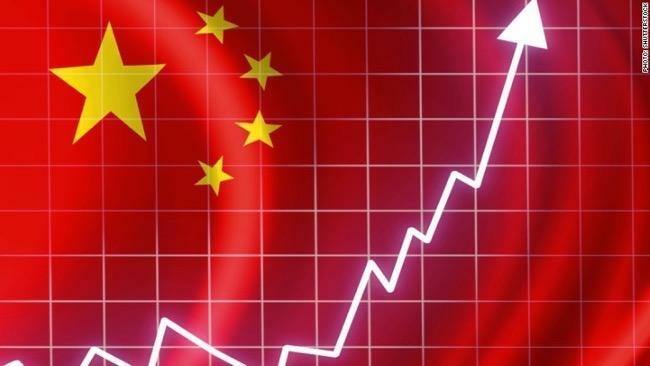 From the macroeconomic point of view, it will not be significantly lower than expected, and it will be difficult to continue to exceed expectations. 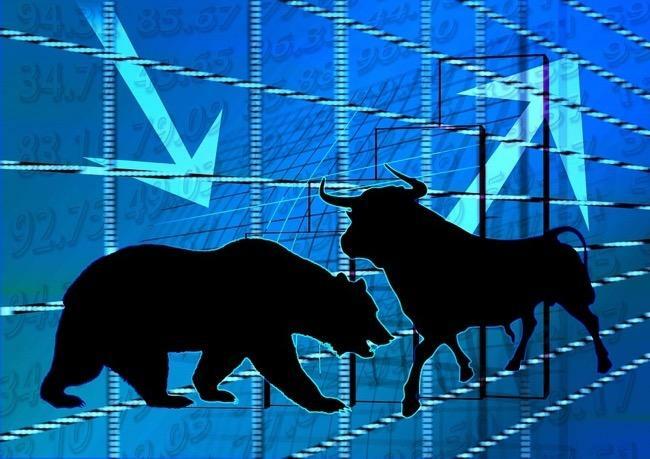 The so-called structural market is more from the grasp of the performance of listed companies themselves, in the context of relatively stable macroeconomic conditions, the layout of high growth performance Companies, without over-emphasizing the so-called thematic investment opportunities, in this case, the income will be relatively stable. As the scale of investment assets continues to grow, the difficulty of managing funds continues to increase. 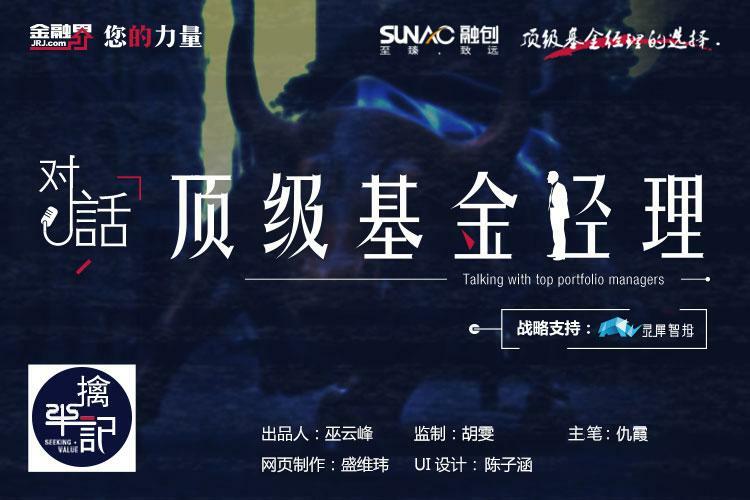 As the investment manager of the 100 billion public fund products, Wei Xin, deputy director of the fixed income department of ICBC Credit Suisse, answered questions on how to seize the market opportunities, how to meet the needs of large capital allocation and the market prospects in 2019. Wei Xin said, "The bond market has entered the middle of the bull market and should appropriately reduce the combined exposure risk. In combination with the judgment of the opportunity in the medium-term equity market, investors are advised to pay attention to the secondary debt-based or hybrid funds. 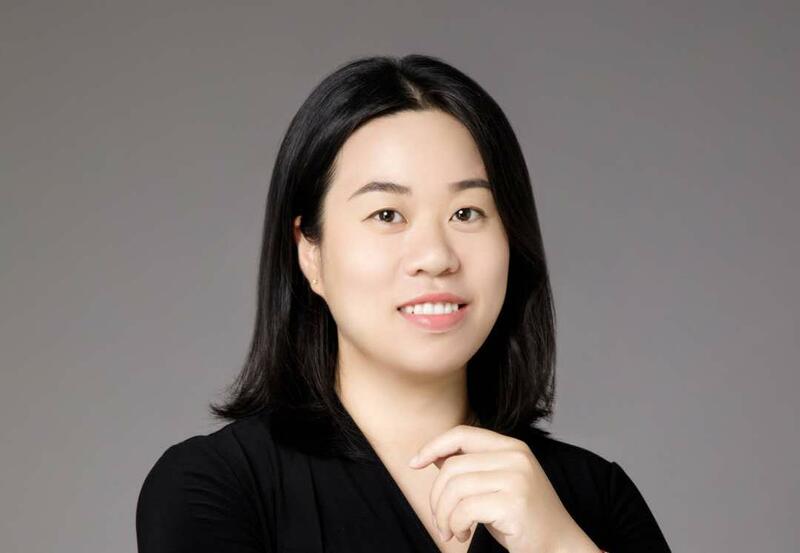 On the basis of the bottom, moderate participation in the equity market.” She also mentioned that due to the opportunity to seize the opportunity to raise interest and convert debt positions in a timely manner, the company has obtained certain excess returns since the beginning of the year. According to Wei Xin, the configuration requirements of passive and instrumental bond funds will be further enhanced. In 2019, ICBC Credit Suisse Fund will build an index-based product system and actively promote the layout of index bond products. Currently, ICBC government bonds (7-10 years) Index funds, policy financial bond index series have also started. Take ICBC Credit Suisse Double Bond Fund as an example. According to financial sector fund data, as of March 18, its managed representative product, ICBC Credit Suisse Double Bond Fund, has returned 4.10% this year, far exceeding the average performance of 2.63%. The income in 2018 was 9.61%, and the yield in the past three years was 16.33%. Both short-term and long-term, they have outperformed the performance benchmark. Among the position bonds, in the first three quarters of last year, some policy bank bonds (such as China Development Debt and Agricultural Development Debt) were mainly held. In the fourth quarter, the proportion of corporate bonds was increased, and interest rate bonds were greatly reduced, and risk control was implemented early. 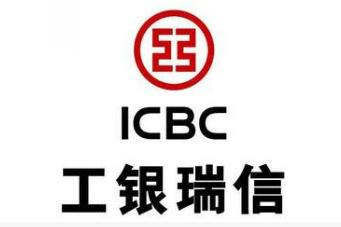 As of December 31, 2018, the assets of ICBC Shuangli Bonds were 6.733 billion yuan, and the proportion of institutional holdings was higher than 70% for a long time. 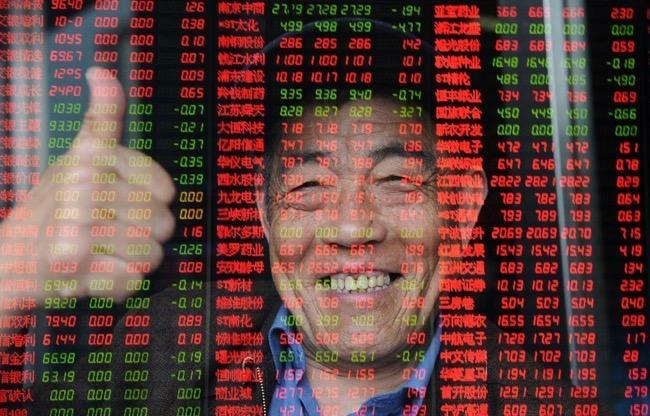 Wei Xin analysis, in the short term, the current market valuation has been repaired to a considerable extent, the valuation of the Shanghai Composite Index and the Shanghai and Shenzhen 300 Index has returned to the historical 35-40% quantile, the GEM returned to 55-60% The quantile, if the equity market rises further, it needs the cooperation of fundamentals. In the long run, macro-control policies have significantly increased counter-cyclical adjustments. The probability of fundamentals stabilizing in the second half of the year has risen, and in the context of financial supply-side reforms, the strategic positioning of capital markets has been enhanced and there are opportunities in equity markets. It is difficult for the fixed assets to receive excess returns. “The bond market has entered the latter stage of the bull market. It is difficult to continue the performance of last year in 2019. The operation should appropriately reduce the combined exposure risk.” Wei Xin believes that in the process of breaking the credit, the credit default risk is normalized. It is difficult to obtain the coupon income from the subsidy of the qualifications, and it is more difficult for the fixed-asset assets to obtain excess returns throughout the year. 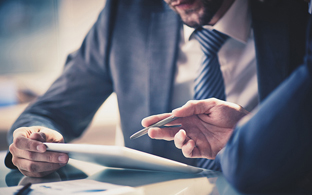 In combination with the judgment of opportunities in the medium-term equity market, investors are advised to pay attention to the secondary debt-based or hybrid funds and participate in the equity market on the basis of the bottom of the bond proceeds. Looking back on 2018, the main driver of debt cows is the shift in the tone of monetary policy. Specifically, in the first half of last year, the focus of macroeconomic regulation and control shifted from financial de-leverage to physical de-leverage, along with non-standard supervision and strengthening the two main lines of local debt implicit debt consolidation. In order to hedge the financing contraction pressure caused by the de-leverage of the entity, the tone of the monetary policy changed from basic stability to reasonable stability, and then the concerns about Sino-US trade friction were superimposed. The tone of the monetary policy was further transformed into a reasonable abundance, and the counter-cyclical adjustment was continuously increased. Wei Xin mentioned that four times of targeted reductions, one comprehensive RRR cut, and MLF operations to market medium- and long-term liquidity last year were not completely open to wide credit. Liquidity is accumulating in the interbank market, resulting in a sharp decline in short-end interest rates and a passive spread in term spreads. "The term spreads have returned to a relatively steep level this year. The expectation that the market is too pessimistic about the economy has been revised and the risk appetite has rebounded. In the short term, monetary policy will remain accommodative and the money market interest rate will remain low. The term spread may be Wei Xin also proposed that, considering the further increase in the macro-revolutionary adjustment, the risk of a sharp downturn in the economy has clearly converged, and the space for the expected narrowing of the period is not large. The bond market may be overall before the adjustment of monetary policy. Maintain a state of shock. Third, when the risk of level subsidence is large, other credit debt types with higher cost performance, such as ABS (asset-backed securities), PPN (non-publicly oriented debt financing instruments) and Yong, can be selected by sacrificing part of the liquidity premium. Renewing debts, etc., to improve the overall income of the portfolio. At present, both the absolute yield and the credit spread of low- and medium-grade credit bonds are at historically high quantiles. In this perspective, conditional combinations can be selected through coupons, diversified investments, and quick responses after negative events. Strive to achieve higher investment returns. Finally, it is worth mentioning that in 2018 domestic passive bond funds ushered in explosive growth, which will become a new starting point for the development of innovative fixed-income products. 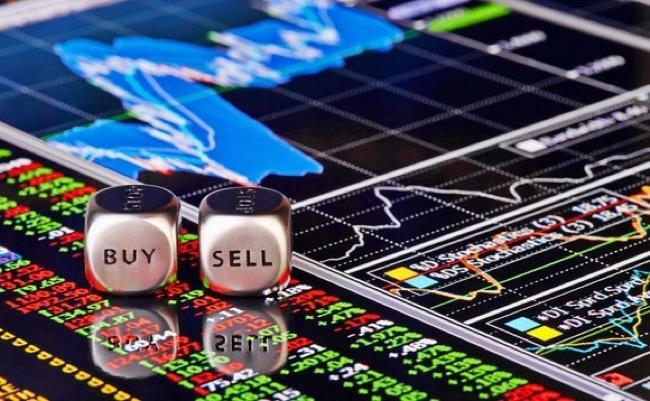 With the continuous maturity and improvement of the domestic bond market trading system, the configuration requirements of passive and instrumental bond funds will be further enhanced. According to Wei Xin, in 2019, ICBC Credit Suisse Fund will build an index-type product system and actively promote the layout of index-type bond products. At present, there are already ICBC government bonds (7-10 years) index funds and policy financial bond index series have also started. Review of "Yak Niu Kee"
The second period: ICBC Credit Suisse - Yan Yao, etc.